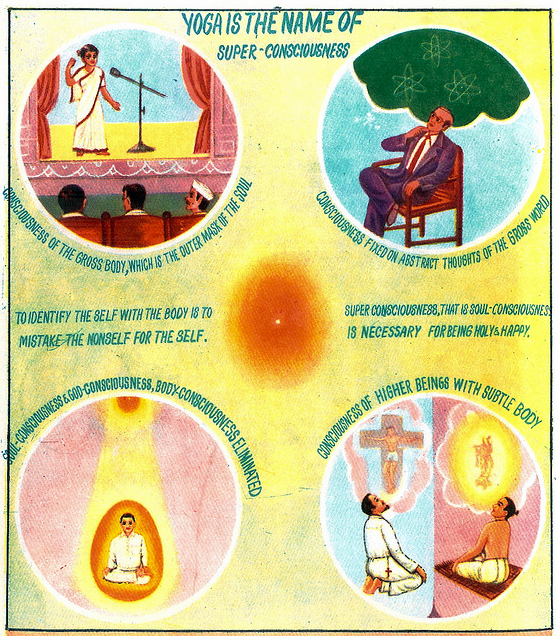 Startled Disbelief: Yoga is the name of super-consciousness! 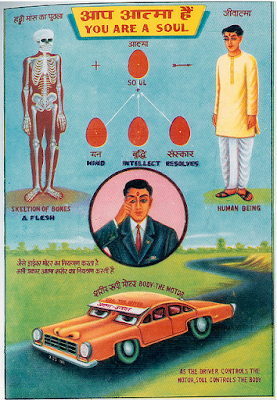 Yoga is the name of super-consciousness! 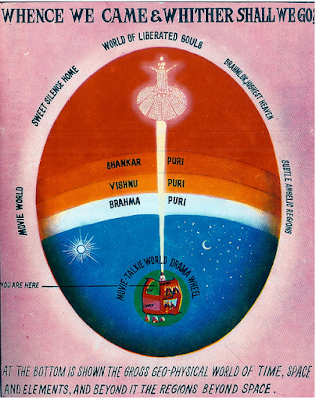 Check out these Illustrations on Raja Yoga on Flickr—they're excellent. 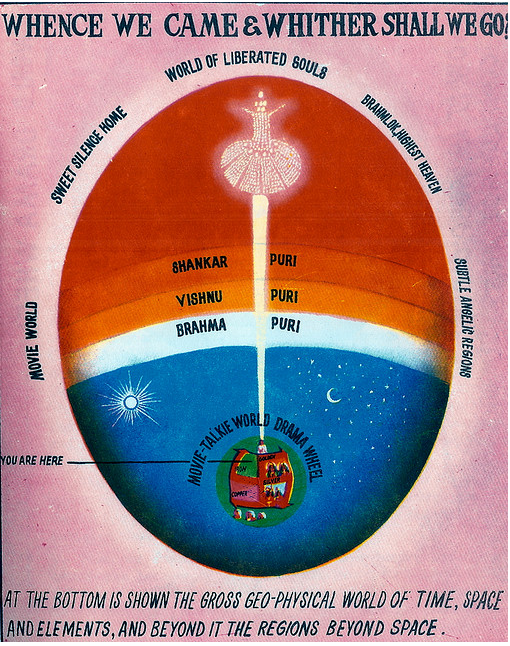 Wink of the third eye to BoingBoing.